In a new video interview with Extra, Jada Pinkett Smith says her character Fish Mooney won’t be returning next year. Whether this means she’s being killed off is open for interpretation. But she did hype up the rest of the season and encouraged viewers to tune in and see what Fish will be up to in the last few episodes of season 1. You can check out the video on the Extra site by clicking HERE. 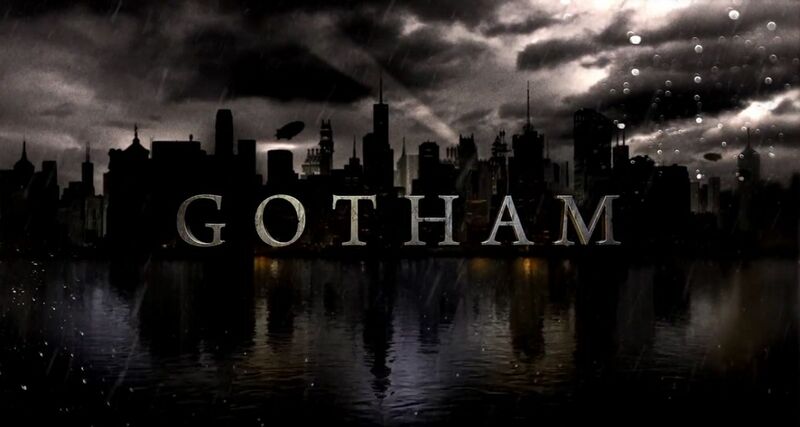 Gotham returns to Fox in April.